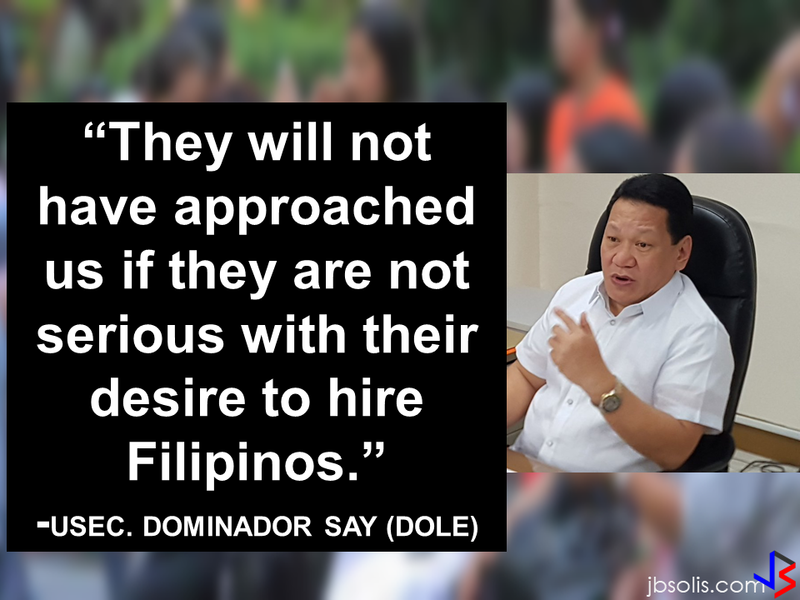 The main reason why the OFWs go abroad and sacrifice everything is to give their family, especially their children a better future. But what can you feel if you found out that your beloved child suffered maltreatment and died in the hands of the people whom you trusted and should supposedly take good care of him? This is the sad story of a 2 year-old boy, John Earl Cagalitan. His mother is working as an OFW in Bahrain. 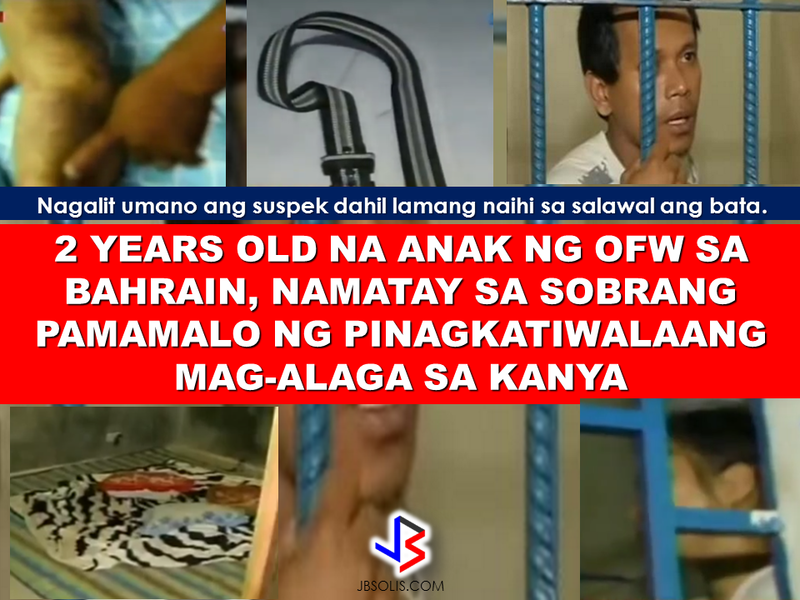 The mother entrusted John Earl to her cousin, Sarah Jane Alcain ad to her live-in partner Ronilo Linggo at Calinan, Davao City, while she is working in Bahrain.She did not, even in her wildest dreams, think that this tragedy will happen to her beloved boy. The boy died due to severe whipping in the hands of Ronilo Linggo. Linggo said that he whipped the boy with a belt to "discipline" him after the boy peed on his shorts and on the bed. The boy suffered multiple wounds at his back, in the head and different parts of his tiny phisique. After he has been fed and put to sleep, they felt that the boy's hands were cold and they rushed him to the hospital. Unfortunately, the boy was already declared dead on arrival at the hospital. The couple cried for forgiveness but it has been done, they can never bring the boy back to life. The suspects were charged with murder and has been put behind bars for their actions. Just to understand further the dilemma of every OFW that leaves their family, especially their children behind just for the promise of a better future in working overseas, take time to watch this heartbreaking viral video taken at the departure area of NAIA, of an OFW father leaving for Maldives and her crying five-year-old daughter would not want to let go of him. Just imagine the emotional battle taking place within the heart of every OFWs wether to stay or to leave, but they had no choice but to leave their loved ones behind and sacrifice for their future.